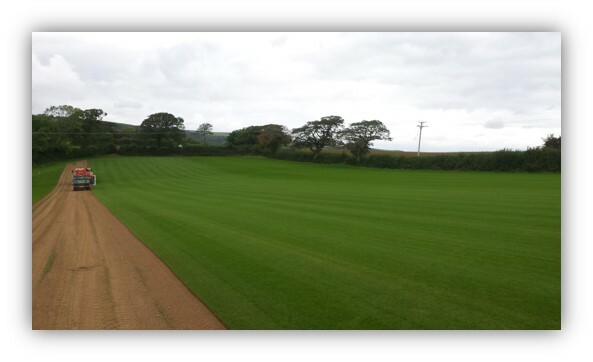 Cambridgeshire turf suppliers.Turf in Cambridgeshire. Next Day turf supply and delivery in Cambridgeshire is available from Turf Lawns if you order before midday. 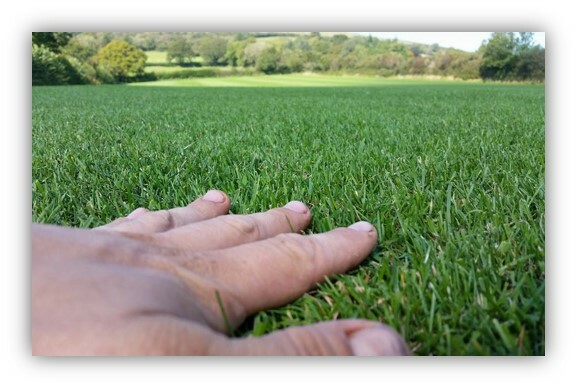 Turf Lawns has been producing and supplying high uality seeded Lawn turf for over 15 years; this expert experience enables us to supply some of the very best turf available on the market today. We supply beautiful lawn turf in all areas of Cambridgeshire on a daily basis. You can have your turf supply in Cambridgeshire anytime of the year, excluding heavy snow and frosts. Our turf is durable and hard wearing as well as impressive in appearance, so whether your lawn is just for the kids to play on or you just want to transform your garden and admire your lawn from afar, our lawn turf is perfect for you. Our Seeded turf is guaranteed to transform any garden. We select the highest quality seed mixture to produce a perfectly balanced lawn. All of our turf is cut to order, fresh on a daily basis, ensuring we maintain maximum freshness and optimum ondition when the turf arrives with you. Turf lawns pride ourselves on our attention to detail and dedication to our turf production.